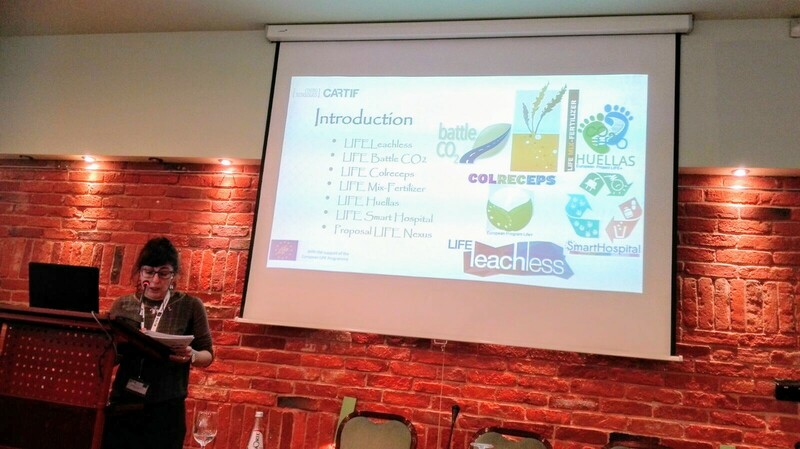 On the 25th of April, 2018 the event LIFE Info Day 2018 took place in Vilnius (Lithuani a), in which CARTIF was invited to participate as speaker by the Lithuanian National Contact Point, due to its experienced background in the application and development of this kind of projects. 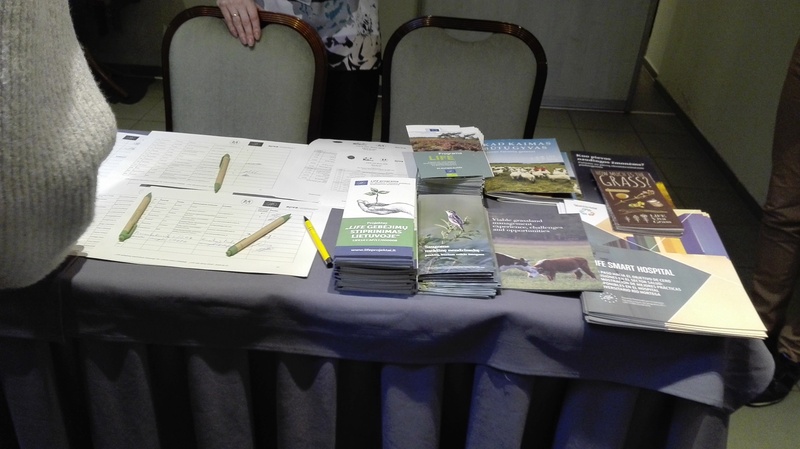 Topics treated during the event were: LIFE Programme in Lithuania, Objectives of the LIFE Programme, Novelties in 2018–2020 LIFE Programme, 2018 LIFE Call, Evaluation of LIFE proposals, tips for applicants, National co-financing, Consultations and seminars for LIFE applicants, etc. among others. Several sessions of interaction and networking were also held, as well as bilateral meeting between the Lithuanian NCPS and future possible LIFE applicants. 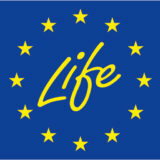 “Some Examples of Successful LIFE Projects”. “Preparation of a LIFE proposal: Tips and considerations”. The event was attended by Lithuanian companies, Universities and Institutes, as well as representatives of NCP’s, NEEMO and EASME. The presence of Vice Minister of Environment of Lithuania, among others representatives of Environment Ministry, was remarkable of the relevance of the event. 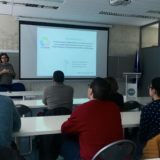 In addition, this event provided a good opportunity to carry out networking activity and dissemination of CARTIF LIFE Projects, highlighting LIFE SMART Hospital Project, recently completed.